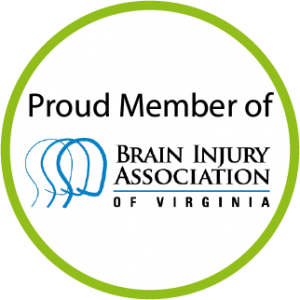 Interested in joining fellow members of the brain injury community who count on the Brain Injury Association of Virginia (BIAV) for advocacy, education, resources, technical assistance, networking, and more? You're in the right place! BIAV membership is all about connections. Whether you are an individual with a brain injury, a family member, caregiver, professional, student, or organization who supports our mission, your membership gives you access to support, resources, opportunities, and influencers within Virginia's extensive brain injury community. materials to help them advocate in their communities. With information hitting us from every angle at every hour, it’s almost impossible to keep up. need a few minutes to stay up to speed. online peer communities, special events, two statewide conferences, and more. with members of the brain injury community. But are you making the right connections? our online professionals's directory, and newsletter, we've got you covered.